Contains no nuts, peanuts, sesame seeds, mustard seeds, wheat, celery, gluten, lactose, yeast, corn, egg, dairy, soy, crustaceans, shellfish, fish, added salt or sugar, artificial colour or preservatives, binders or fillers. PLEASE NOTE: Cleansing can be intense. 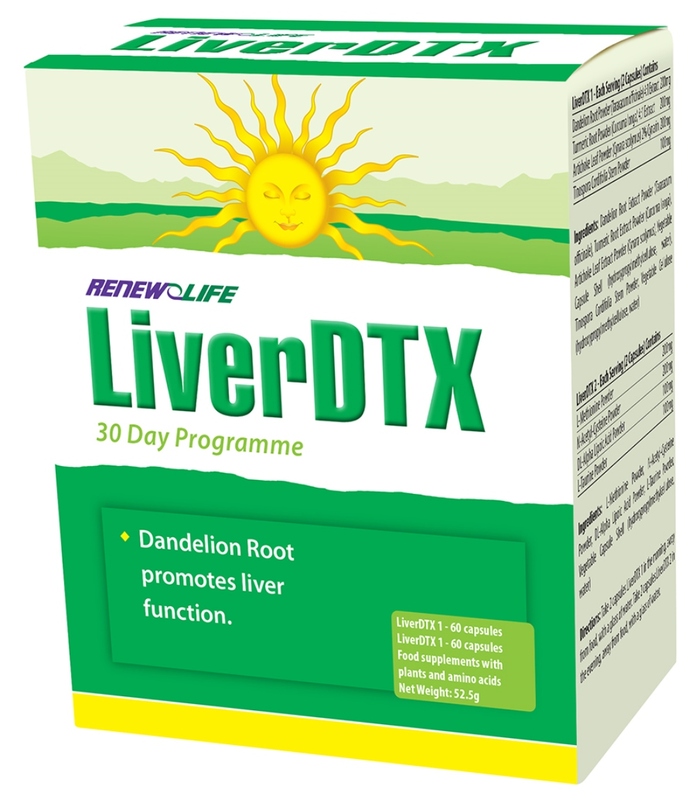 Therefore, you may wish to take half the suggested dosage for the first three days; Take 1 capsule of LiverDTX 1 – Morning Formula in the morning on an empty stomach (30 minutes or more before eating) and 1 capsule of LiverDTX 2 – Evening Formula in the evening on an empty stomach (2-3 hours after eating). 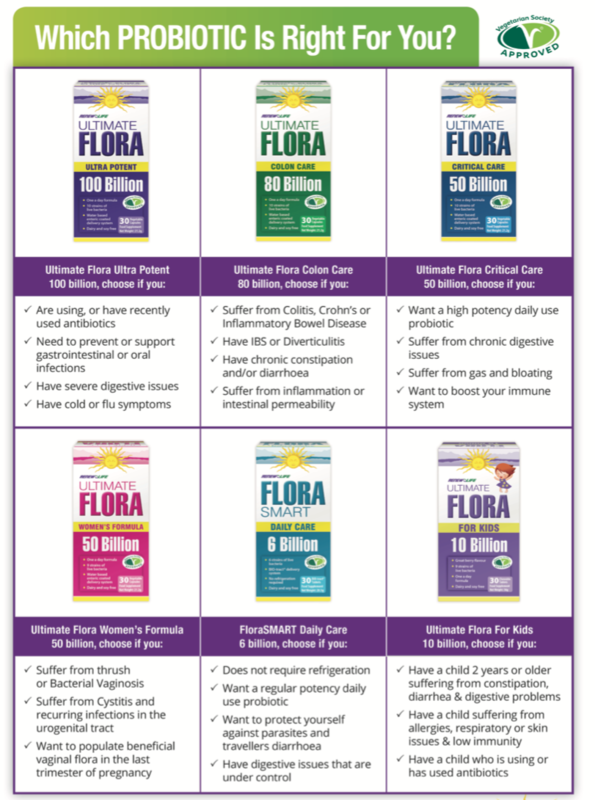 Begin regular dosage from Day 4 onwards until completion.